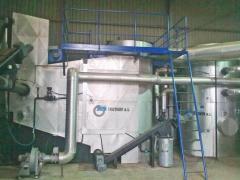 Unbelievable price on Drying equipment, centrifugal, electric in Zarvantsy (Ukraine) company O.S. Panto (O.S.Panto), OOO. Wide choice of quality products at affordable prices.